Trump has started fulfilling his campaign promise of ‘strong arming’ companies to stop moving jobs out of the country even before officially taking over as President. [ad#Google Adsense 336×280-IA]He has already managed to dissuade Carrier, the Indiana manufacturer of air conditioners, from moving jobs overseas and has taken on the car manufacturers head first. Things are sure to get more heated with Trump officially moving into the White House too. He’s said of companies sending jobs overseas, “So many hundreds and hundreds of companies are doing this, we have to stop our jobs from being stolen from us. The stakes are increasing for companies that look to send jobs overseas. Trump has promised a border tax on products manufactured outside of the States. 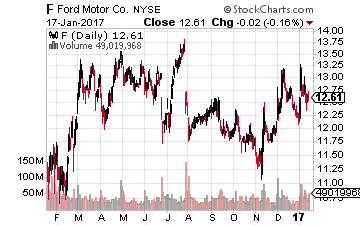 With that, Trump inadvertently convinced Ford (NYSE: F) not to move its Lincoln production to Mexico. 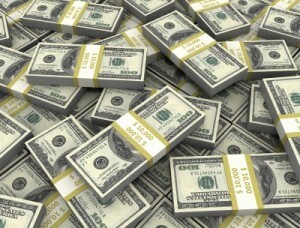 He has even talked with Apple (NASDAQ: AAPL) about building a plant in the United States. As we’ve discussed before, Trump’s foreign policy plans could put pressure on multinational companies, those doing business overseas. This also includes his inflationary policies that will help further strengthen the dollar. 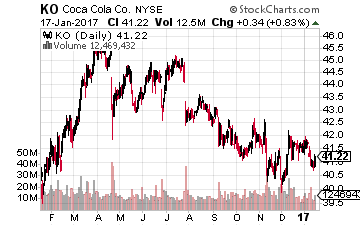 A strong dollar is another negative for multinationals like Coca-Cola (NYSE: KO). With all that in mind, one of the big themes for 2017 will be Trump-proofing portfolios. Now, finding companies that generate all their revenues from within the U.S. is hard enough. Just around half of the revenues generated by companies in the S&P 500 are from within the U.S. But finding companies that keep their jobs in the U.S. is another. We did the due diligence. 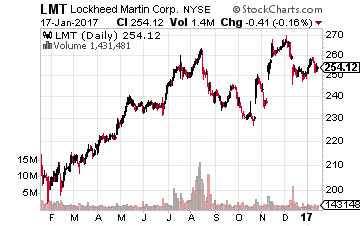 For example, Lockheed Martin (NYSE: LMT) gets nearly all its revenues from within the U.S.; however, it recently moved production of its F-16 assembly line to India. Lest we forget that Trump is also taking on Lockheed over its F-35 aircraft costs. The best place to find ‘truly’ U.S.-focused companies is the healthcare industry. 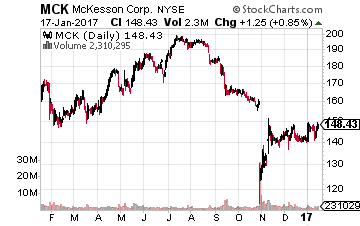 McKesson shares have been hit hard over the last year, with the stock off about 40% from its all-time high. The healthcare and drug company gets pretty much all its revenues from within the U.S., but price competition has been fierce in the drug wholesale business. This is why the stock has performed so poorly. 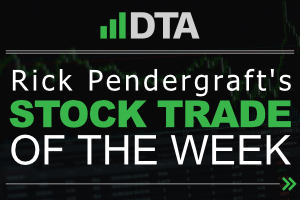 Now cheaper than its main rivals, AmerisourceBergen (NYSE: ABC) and Cardinal Health (NYSE: CAH), McKesson is still the industry leader. It’s also working on boosting its own margins, as it negotiates with drug manufacturers to help cut costs. In the meantime, McKesson has a well-protected business model, with competition having a tough time overcoming the distribution and infrastructure hurdles. UnitedHealth has been one of the few bright spots in the healthcare industry. 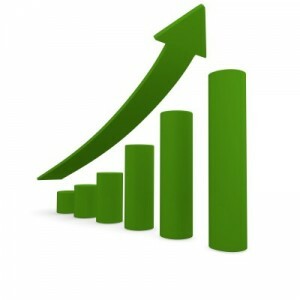 Shares are up nearly 50% in the last year. This is the nation’s largest insurer and gets nearly all its $180 billion in revenues from the U.S. The beauty of healthcare insurance is that it’s not a model that’s easily transferred to other countries, which helps keep competition limited for UnitedHealth. Also, it’s hard to offshore healthcare jobs given that mechanics and inner-workings vary by country. 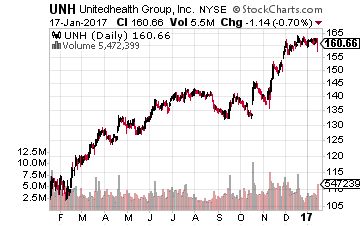 What can help push UnitedHealth higher in 2017 is the fact that it’s a growth driven story. 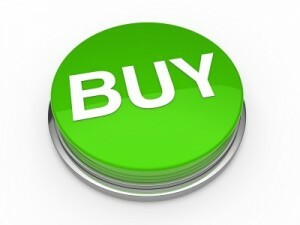 Its valuation is still reasonable and it pays a 1.5% dividend yield. And with the company seeing nice growth in the pharmacy benefits management space thanks to its OptumRx purchase, there is much more growth on the horizon. The move was a win-win for customers and investors, as it will help grow UnitedHealth’s stronghold in the insurance market while lowering drug costs. Plus, with the promise of an Obamacare repeal by Trump, UnitedHealth will be a winner. Recall, the insurance company withdrew from the Affordable Care Act state exchanges for 2017, given the amount of money it was losing on ACA plans. CVS is also in the pharmacy benefits management space; however, it is also an inherently diversified healthcare company as it also has a strong portfolio of retail pharmacy locations. Shares are still off more than 25% from their all-time high last year. 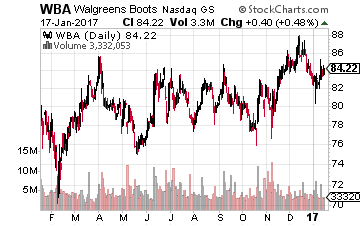 The stock still trades on the cheap side at 14 times next year’s expected earnings, and it is cheaper than the other major pharmacy chain, Walgreens Boots Alliance (NASDAQ: WBA). 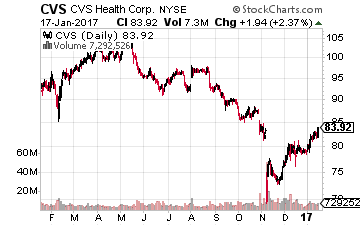 Despite the near-term headwinds, CVS is still growing nicely in both its retail and pharmacy services business. Also, CVS is tapping other markets to find growth, such as opening 1,000 medical clinics. Here’s something else that Trump will be happy about. He has called out drug pricing as a point of concern, and CVS is looking to do something about that. 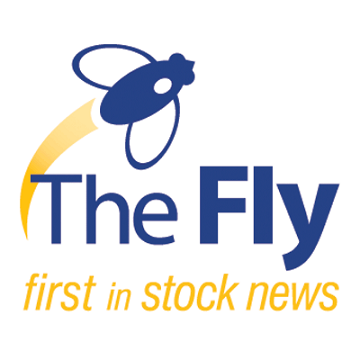 Mylan (NYSE: MYL) has been in the crosshairs of politicians given the extremely high price of EpiPens, and now CVS is said to be building an EpiPen replacement that will be about one-sixth the price. In the end, it’s hard to outsource healthcare jobs. Plus, healthcare remains relatively insulated from competition and is an ever-growing market as the U.S. population continues to age. The healthcare insurance and pharmacy markets appear to be one of the few areas that is truly safe from Trump. ← Is Target’s (TGT) Dividend Safe?